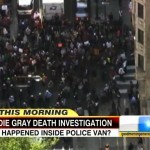 Dan was on Good Morning America, Friday May 1st to discuss the latest on goings in Baltimore with the Freddie Gray case. 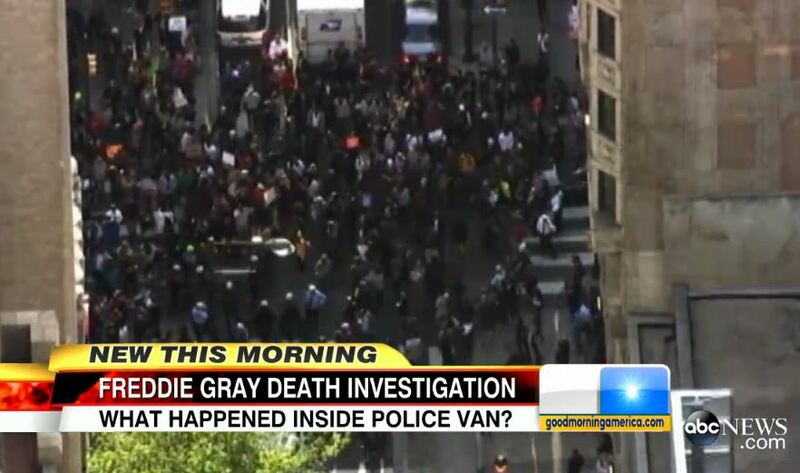 In the most recent update, police are handing over the results of their investigation of Freddie Gray’s death to prosecutors and revealing the van he was in made an extra stop that had not been previously reported. The driver of the van didn’t tell police and somehow hid it or forgot it. It is still unknown how Freddie got the head injury that snapped his neck. Dan commented, “What happened inside the van is the key question. The police have handed over their file to prosecutors. To the state’s attorney’s office. That doesn’t mean they’ll accept it as gospel … They’ll evaluate, does this story add up? Do they believe the police? Then comes the crucial question, let’s assume they believe there was some wrong doing, to the point where they think it was even criminal, do we believe it was intentional or do we believe it was negligent?” Watch the full clip here.